We offer lots of thanks for getting interested in our products and services. 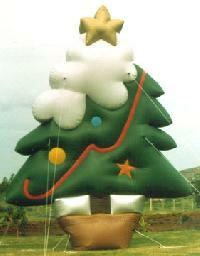 We surely help you in getting your desired product of desired quality. For more information regarding our products, or in order to contact our team you are required to submit the details by filling out the required fields below. 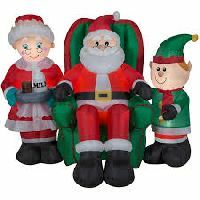 We would like to manufacture these kinds of inflatables for celebrations which we have already executed for few of our clients. 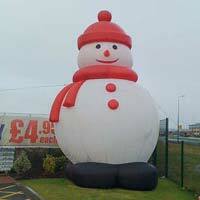 Look at the quality & workmanship we produce our inflatable christmas bouncy.